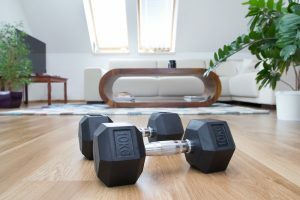 Resistance training at home can help you build up your strength and lose weight from the comfort of your own home. A resistance workout is anything that causes your muscles to contract. Generally, you should use an external resource during these workouts, such as weights, machines, bands, or even your own body weight. 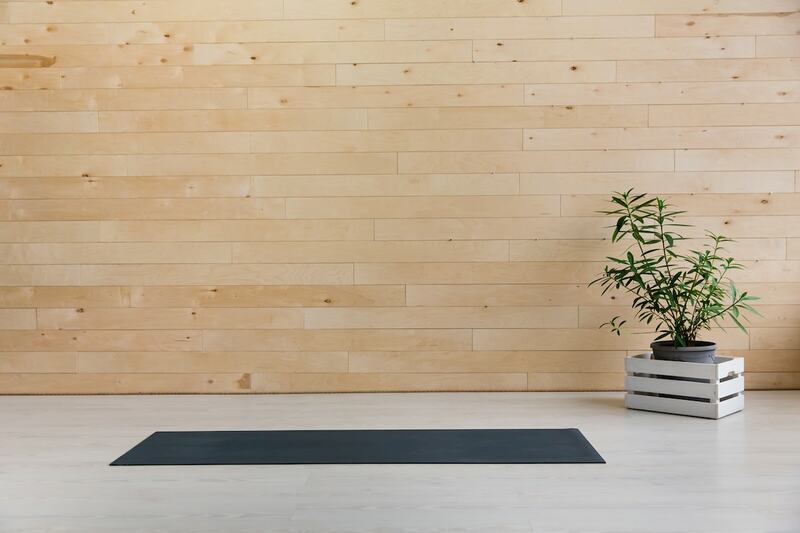 In this blog, we will cover some of the top workouts that will help you strengthen and tone your body through resistance. The reason this type of training is good for your body is because it not only helps strengthen and tone your body, but it also helps with balance, flexibility, mobility, posture and overall health. A beginner should plan to train two to three time per week in order to benefit from resistance workouts. Make sure to rest in between workouts and don’t work the same muscle group two days in a row. It’s important to wait at least 48 hours between working the same muscles to see the best results. You should also try to mix up your workout routine by using the following techniques. Fitness Gallery offers the best equipment for resistance training at home. Whether you’re looking for exercise machines or gym accessories, we’ve got you covered. 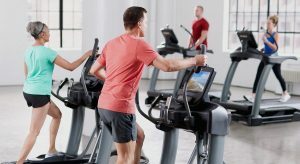 We have a large selection of treadmills, ellipticals, exercise bikes, rowing machines, free weights, home gyms, weights, resistance bands and more. 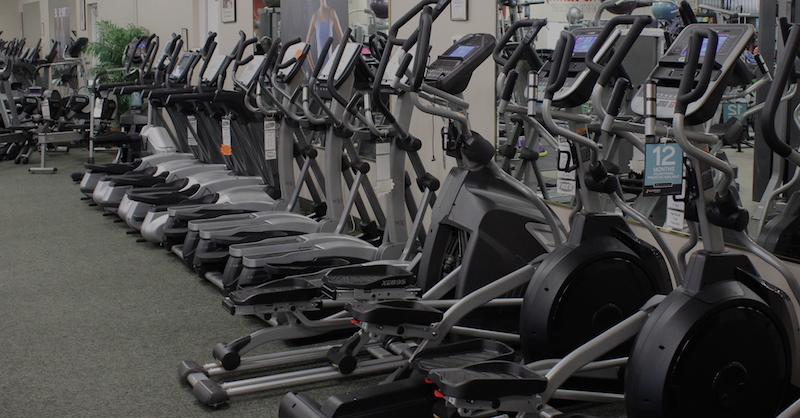 Since 1997, we’ve been the number one choice for fitness equipment in Colorado. Plus all of our products are high quality and we offer the lowest prices in the nation. So if you’re ready to expand your at home gym and revolutionize your fitness routine, then contact us today!